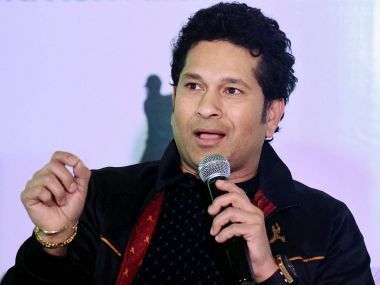 Mumbai: Indian legend Sachin Tendulkar on Tuesday called upon his countrymen to come out in huge numbers during the FIFA U-17 World Cup, saying this was the country’s greatest opportunity to show its support towards other sports. 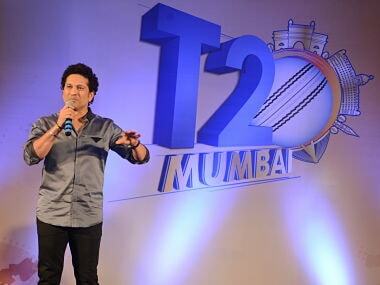 Tendulkar was speaking on the sidelines of a Sony Pictures Network event in Mumbai, of which he was named the Ambassador for Sports on Tuesday. In a conversation with veteran cricket commentator Harsha Bhogle, the former Indian captain, who represented his country in 200 Tests and 463 ODIs over a period of 24 years, said, “For any sportsmen, the best thing to happen to them is (to see) how the spectators are responding. 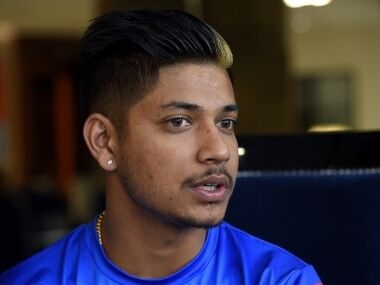 “This is India’s greatest opportunity to show our support towards other sports, which we have been showing. This is only about taking it to the next level. 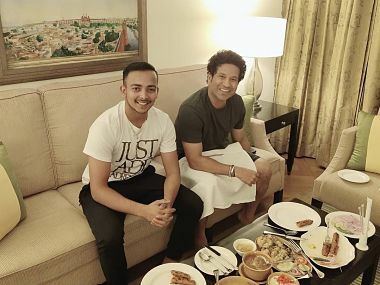 Tendulkar, a well-known enthusiast of non-cricket sports has been frequently visible around the sporting circuit, watching tennis, formula one and even rugby, and is excited about the upcoming U-17 World Cup, which will be played in India from 6-28 October. 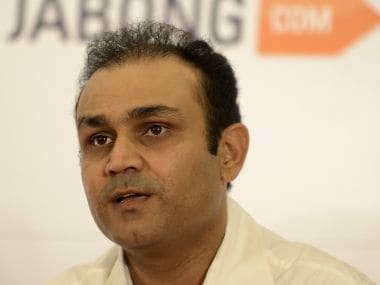 When asked by Bhogle about what it must like to be on a stage as big as the World Cup when one is not even 17, Tendulkar went back to his early days, when he began his cricketing journey at the age of 16. Speaking further on the FIFA U-17 World Cup, a first event of its kind being held in India, Tendulkar added that 17 is not that young an age as it is generally considered. The first match of the FIFA U-17 World Cup will be played between Group A teams Colombia and Ghana.